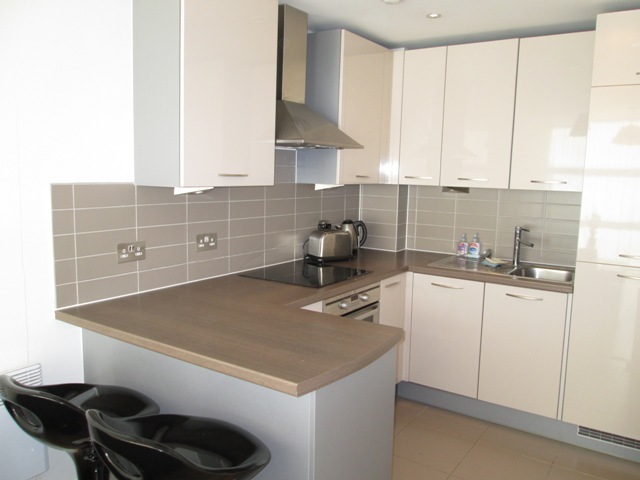 Liverpool Alive are pleased to offer this well appointed 1 bedroom apartment to let in Eden Square. 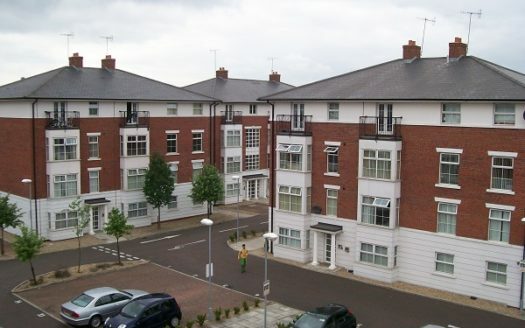 The apartment is located on the 8th floor and is furnished to a high standard throughout. The apartment comprises of an open plan living room with floor to ceiling windows offering fantastic city views, a high spec fitted kitchen with breakfast bar and a spacious double bedroom and bathroom. The apartment also benefits from secure allocated underground parking.